The Serengeti Plains Max 24 is a 4kg. 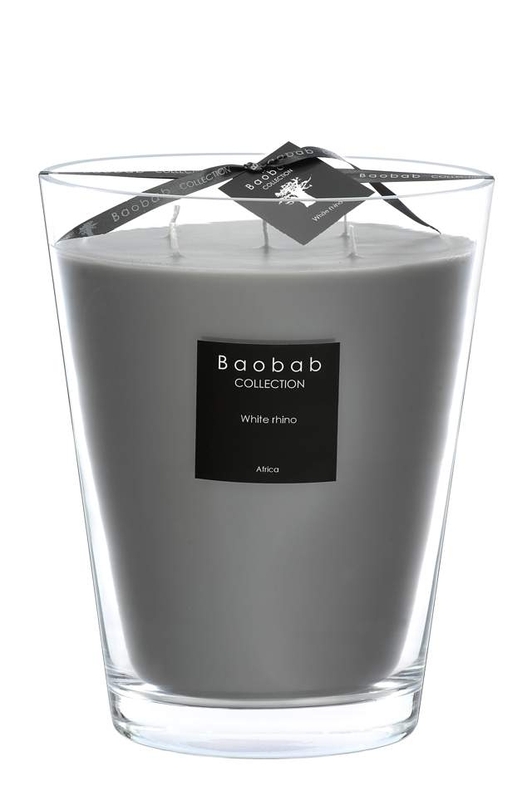 hand poured, scented candle of the highest quality with an average burning time of 400 hours. 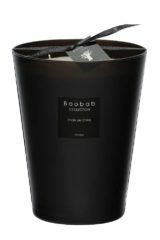 This Baobab Serengeti Plains scented candle is presented in a 24cm high glass vase. Blending the fragrance of Bergamot with Rose, combined with a base note of cedar, evokes warmth and happiness in a hand poured delicate shade of taupe wax. Inspired by the word ‘Serengeti’ which comes from the Masaai language meaning ‘endless place’. 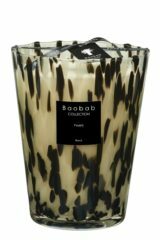 This scented candle is perfectly suited for a relaxing living area or bedroom. 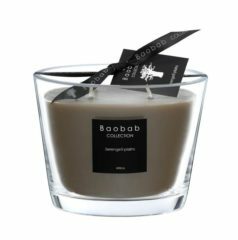 The Baobab Collection is one of the world’s most elegant and exclusive collection of candles, home fragrances and accessories.